HBO’s Game of Thrones Season 7 is going straight for the ice and the fire. While there are number of clues as the story progresses, there was one major hint dropped by Jon Snow about the Children of the Forest. From what we know from the book series A Song of Ice and Fire written by George R R Martin, it was these Children who created the Night King. Jon Snow brings the Mother of Dragons, Daenerys Targaryen into the caves under Dragonstone for two reasons: he wants to show her the dragonglass he’s about to form into weapons, and also the drawings left behind by the Children of the Forest. Though the moral of that part of the story is that unity will help humanity survive against the undead, it also could mean that the Children of the Forest may play a pivotal role in things to come, now that the Great War is here. 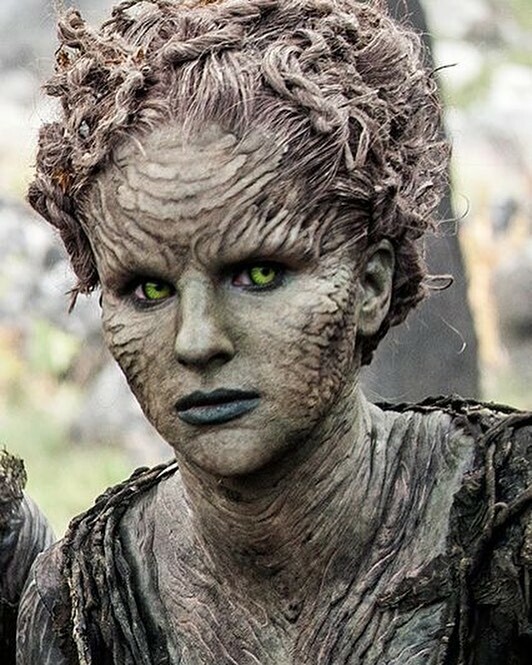 The Children of the Forest were the first inhabitants of Westeros. This was a time when there were no men in sight, and the giants lived with these tiny magical creatures in forests that were abundant with weirwood trees out of which were carved faces of the old gods. The first sign of trouble came thousands of years ago when the First Men landed on the shores of Westeros, ready to make war. It took two thousand years of battle between the Children and the First Men, until they finally signed a treaty of peace on the Island of Faceless Men that made them come together. However, according to Westeros history, the White Walkers were created by the Children at least two thousand years before the signing of the treaty. Where were the White Walkers for two thousand years? Were they building their army, or were they just waiting for the long winter to come? Again, when the Andals crossed the Narrow Sea with their newly-formed weapons and their new gods, the First Men and the Children of the Forest came together to fight the new enemy. The Children were pushed away into oblivion, and now seem only a myth to the current generation. The First Men moved to the North, where they continue to live and serve their own gods and king. The Night’s Watch was created to protect the realm from enemies far to the north, aka land of the White Walkers. Meanwhile, the Andals began to rule what we now know as the Seven Kingdoms. If the Children created the White Walkers, it is highly likely that they will know how to destroy them. What we know is that the White Walkers helped crush the Children, their own weapon turned against them. 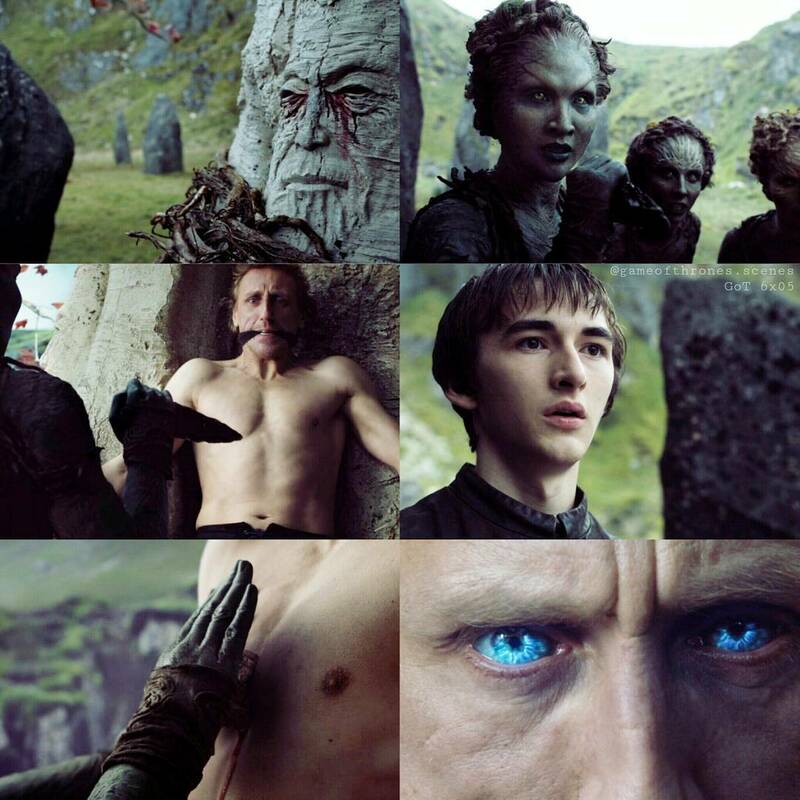 It is still left to be seen if any are alive, after what happened with Bran when he went to first meet with the Three-Eyed Raven. Toward The Past: How well do you know Harry Potter creator J K Rowling?